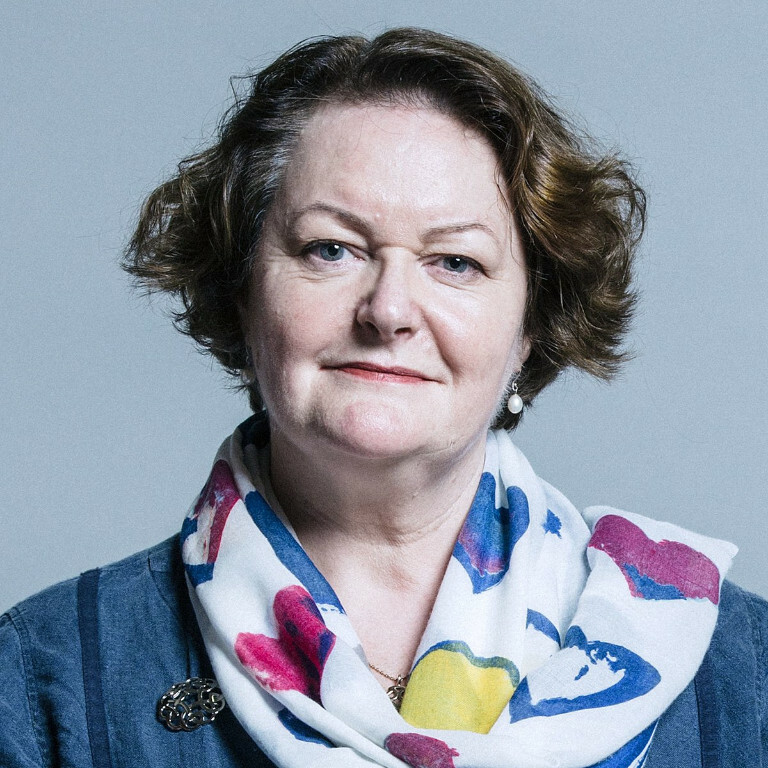 Dr Philippa Whitford MP, who has led the campaign to introduce separate payments as the default for Universal Credit, said the move was “crucial” to protect women’s financial independence and help protect victims of domestic abuse. Backed by a coalition of women’s and domestic abuse organisation, the SNP health spokesperson’s proposed reforms would ensure that Universal Credit is paid to individuals, rather than into a single household bank account, as the current situation makes it easier for perpetrators of domestic abuse to exert financial control – leaving victims isolated and unable to leave an abusive relationship. Dr Whitford said: “The UK Government must finally listen to the overwhelming evidence from women’s groups, who are clear that Universal Credit needs urgent reform to tackle the increased risks of domestic abuse. Mary-Ann Stephenson, director of the Women’s Budget Group, added: “We know that income is not always shared equally in households, and that lack of independent income can make women vulnerable to financial abuse. Up until now payments for housing, job-seeking, and children have been separate.